Air Assault Paintball is the best choice for extreme paintball fun. 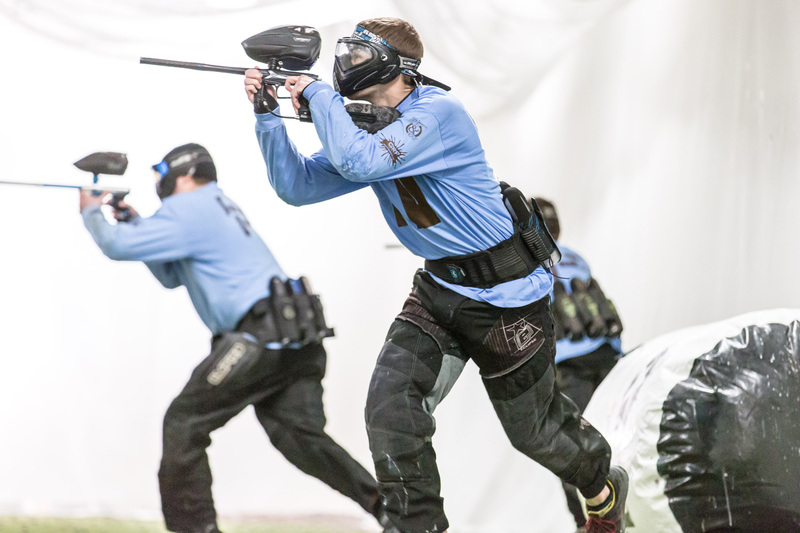 Finding the best paintball arenas won’t be hard when you have Air Assault Paintball Games located nearby. This is one of the most popular places in the area for playing paintball. If you haven’t ever tried to play this game before, you may want to get some advice from the friendly staff here. They are enthusiasts of the hobby, so they will be able to show you some of the basics. They can also help you make reservations for a competition or to walk on to one of the games that have already been scheduled. You might want to work with the helpful staff to make sure you are well equipped for your event. There are some people who are interested in getting linked up with new paintball guns. 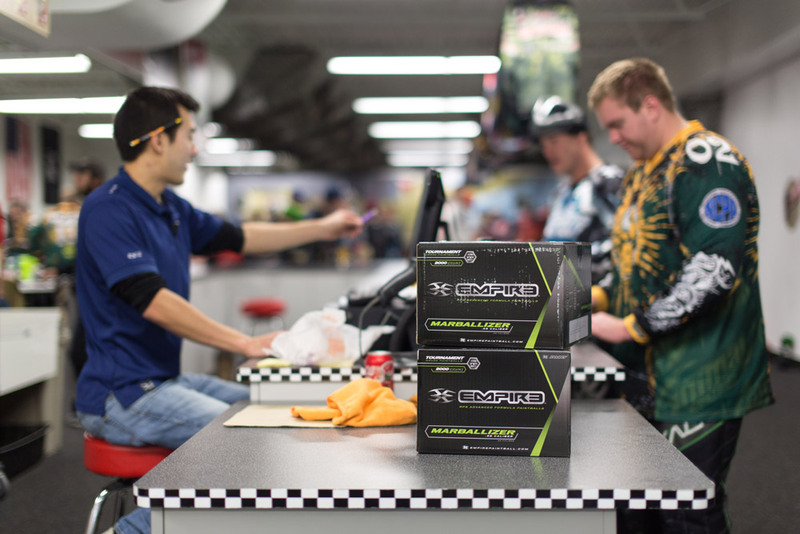 This can help make sure that they are prepared for extreme paintball action during their tournament game. The staff here can even help people get refills for their paint balls or help recharge their CO2 canisters. This can be vital if a game is going to flow smoothly throughout the day. Contact this center soon if you would like to learn more about how this can work for you. Some people might be interested in checking out some of the courses that they have available for extreme paintball action. There are quite a few different tournaments that are regularly held at Air Assault Paintball Games. See if you can get enrolled in one of these sometime soon. Looking to book private group play at Air Assault? Just give us a call at 651-222-0300 to begin the booking process. Minimum group size is 2 but we can accommodate groups of 150+. Don’t have a bunch of players in your group? No worries, walk-on play is available during certain times of the year. Please give us a call with any questions or to book your spot.